Click here to preview a VR 360 time-lapse video of the first sunrise of 2017! Click here to preview a VR 360 video driving across the Intercoastal Waterway to Okaloosa Island! Up close in the middle of a Seagull feeding frenzy! Virtual Reality of the Emerald Coast's Hwy 98 to Destin... Traffic Free!!! An amazing way to present your business is through new technology. Be on leading edge! 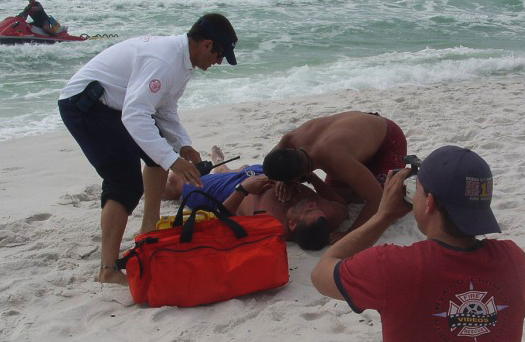 Be the firston the Emerald Coast! This is an opportunity for you to be on the forefront of new technology. You have seen the commercials for Virtual Reality(VR) headset viewers, and even heard of VR 360 images and video. But how do you utilize this? A 4k ultra-HD 360 image or video is a full 360-degree view of your space in a single shot. Viewers can interact with the image by moving their mobile device around to see ANY angle. On a PC, laptop, or tablet they can move within the image and spin around to view the entire space by touching the screen or using their mouse! With a VR headset, users are immersed in the image and feel that they are there! 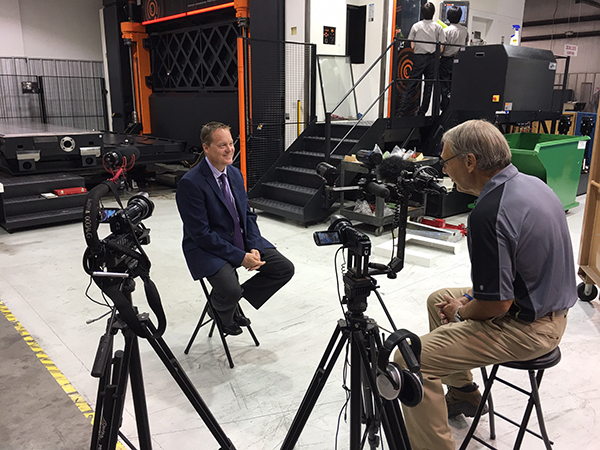 A Virtual Reality photo shoot includes a 360 4K image of your business! You can show off your showroom, studio space, merchandise, or restaurant in an incredible an immersive way! Facebook and YouTube are already deploying VR content. These posts generate very high percentage of views. Imagine a beautiful courtyard dining area. On the web a photo is helpful, but an immersive VR experience placing visitors IN the courtyard is amazing! Jump onboard with new technology and show off your ENTIRE space rather than a single, static, tired still photo! Merchant Monday – 4k VR! An amazing way to present your business is through our featured “Merchant Monday” posts featuring 4K ultra-HD 360 degree images. 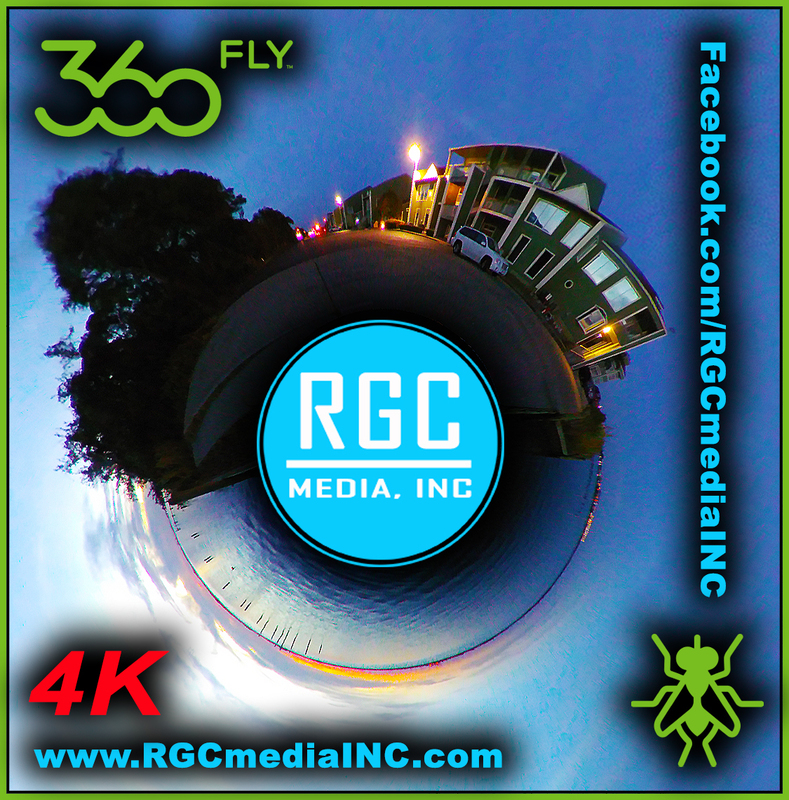 Merchant Monday posts on our FB include a 360 4K image of your business! This image, through our site can reach thousands. Combined with posts on your site, re-posts, and shares you could easily reach tens of thousands! In addition we will "Boost" the post for the entire week to reach an audience specificly targeted to your customer demographics reaching potentially 10,000+ people in a single post! You can also re-post the image to generate interests in sales, and special events throughout the year. THE BEST OF 360 VR TECHNOLOGY! Go beyond 360 photography and take your visitors on a moving tour - an interactive Virtual Reality, 360 degree video! 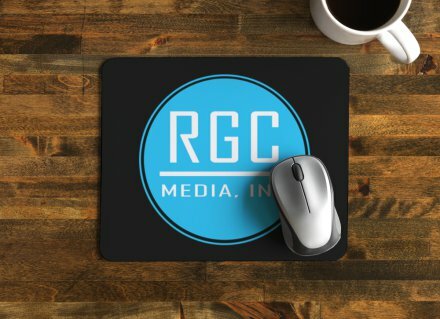 RGC Media Inc can filme your store, real estate property, or business in a moving video as we travel through the space. 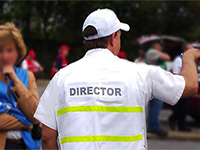 This video can be edited and combined with a music soundtrack and custom narration describing your business or property. Viewers watch 360 video multiple times. The immersive experience allows them to look at different angles, and see new perspectives every time they watch the video! A 360 Virtual Reality Video is a perfect tool for giving potential clients a full tour of your space. Present the interior of a car, show off a home for sale, tour your retail floor-space! The possibilities are endless with VR 360 Video!